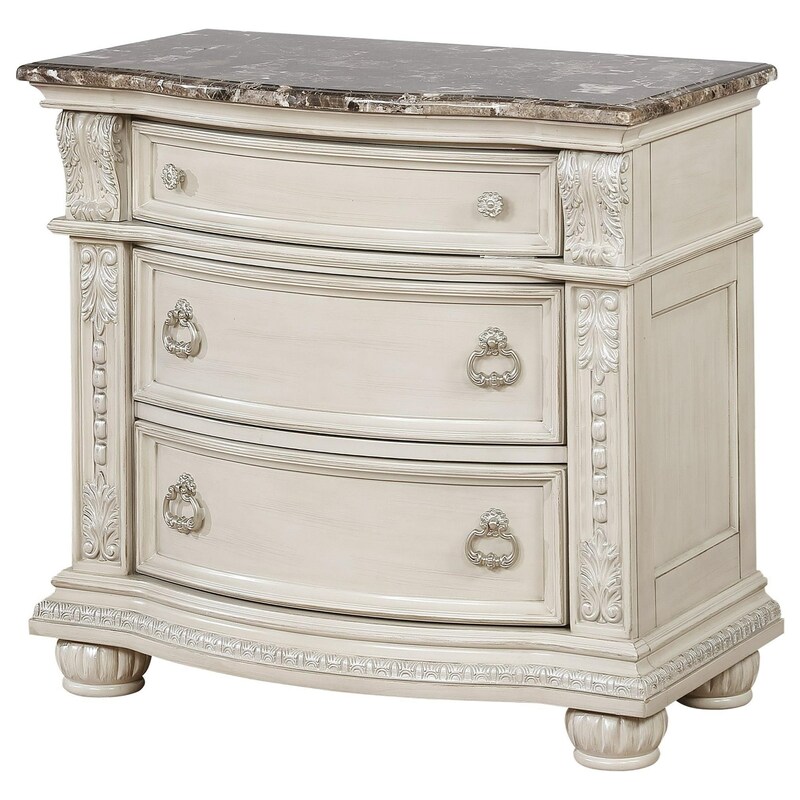 The Stanley Traditional Nightstand with Marble Top by Crown Mark at Miskelly Furniture in the Jackson, Pearl, Madison, Ridgeland, Flowood Mississippi area. Product availability may vary. Contact us for the most current availability on this product. 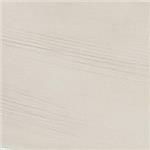 Finish & Paint Options Antique White or Rich Brown finish. Case Construction Poplar with cherry veneer. With opulent traditional charm, this bedroom group will make a great addition to any home. The collection has copious details such as bun feet, ornamental pilasters, marble tops, and crown molding. The centerpiece of the collection is the stately sleigh with an upholstered headboard panel. The Stanley collection is a great option if you are looking for Traditional furniture in the Jackson, Pearl, Madison, Ridgeland, Flowood Mississippi area. Browse other items in the Stanley collection from Miskelly Furniture in the Jackson, Pearl, Madison, Ridgeland, Flowood Mississippi area.